After a trip to the shore, why not turn seaside treasures into keepsakes and accents for your home? Get inspired by these creative shell crafts. These lovely seashell crafts could make your home smell like summer and make you dream about all the romantic walks on the beach and the fun moments spent with your loved ones. 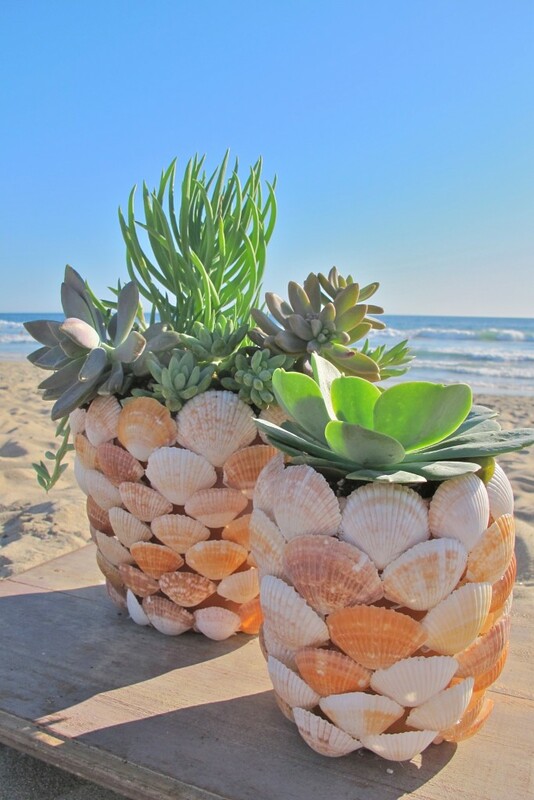 Bring more of the beach home with these DIY projects.